There are plenty of companies around the Miami-Dade County area that offer carpet cleaning services. From small, local companies to large corporate owned franchisees. But Carpet Cleaning Coral Gables is a name that you can trust for great service each and every time. 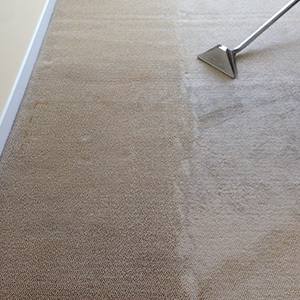 We offer a wide variety of carpet cleaning services. Plus, we are dedicated to keeping our city here in Florida (along with your home) beautiful, safe, and clean. Our dedication to the environment goes beyond other such services you can find here. 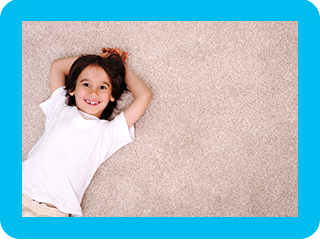 To learn more about our carpet cleaning services, read on. Are your carpets high pile or low pile? Made of special materials that require special cleaning techniques? Perhaps your carpets are handmade and need special attention. Or maybe you feel as if your machine made high-quality carpet needs the best treatment out there. 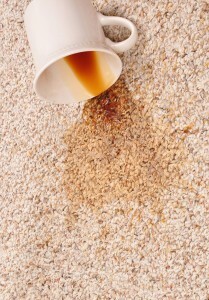 Luckily, we have the equipment and cleaning supplies needed to make any carpet look great. With just one cleaning, your carpet, even in the most high-traffic areas, will look fantastic. We can clean every inch of your carpets in your home, from your living room, to dens, stairs, and everywhere in between. We can also spot-treat or clean problem areas that may have stained or look especially shabby due to pets or children. The world needs more companies that take into account the toll that using the wrong cleaning supplies can wreak on the environment. Here at Carpet Cleaning Coral Gables, we are dedicated to keeping our planet just as beautiful as it has always been. Our environmental commitment means that we use only safe and all-natural cleaners. We also do our best to dispose of all our waste in an environmentally conscious way. Doing so means that we keep the local groundwater and environment from being contaminated. It also means that your home stays safe for pets, children, or anyone else who might come into contact with the areas that we have recently cleaned. Compare us to any other company in the area. You will notice that our dedication to environmental service outshines any other local company. Want to deep clean your home? Getting ready for a big event? Looking to give your house an instant facelift? Then you need to call us here at Carpet Cleaning Coral Gables today at (786) 373-4010. Someone will be standing by to answer any of your questions and book you for an appointment or consultation. In some cases, we will also be able to give you a price estimate on the job if it is very large. Then, we can have someone out to you in just a few days to complete your job. Look below to see pictures of some of our former work. We know that after calling us just once, you will never go back to the other guys.